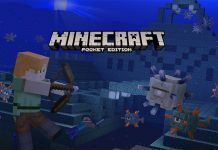 We think the new Minecraft Pocket Edition 0.16.0 Build 5 could be the last beta add-on before the game finally releases. The new updated is definitely the most anticipated update for MCPE. 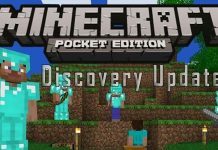 Recently, updates for Minecraft on PC and consoles rolled in as well. These include the Chinese Mythology pack mash up and new enchantments and mobs as well. The menu system has changed completely as expected. It looks a lot different from 0.15. The controls option includes Keyboard/ Mouse, Controller and Touch. The general options menu has Global Textures. This is the files section where you can either allot specific textures or those from Mojang’s release. Most of these come from Minecraft Console Edition but you can introduce your own as well. Music hasn’t been introduced for MCPE. But there’s a music slider in the option. So, that means we might have to download some music ourselves. The reason is that the music files for MCPE are actually bigger than the game, which is absurd. In the create menu you now have multiple new options that weren’t there before. Texture Packs are now also available on this menu option and not just the Main Menu, as was the case before. A new tick box has also been added. 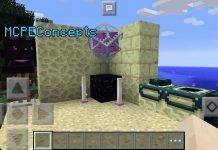 It allows players to accept Texture Packs when joining your game. A lot of people are still trying to figure out what they do specifically. If we get any word on what they do, we’ll let you know. 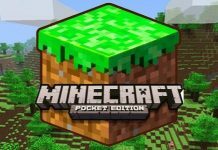 Meanwhile, stay tuned to MobiPicker as Minecraft Pocket Edition 0.16.0 might release any time soon. We’ll keep you updated with other MCPE build news as well. 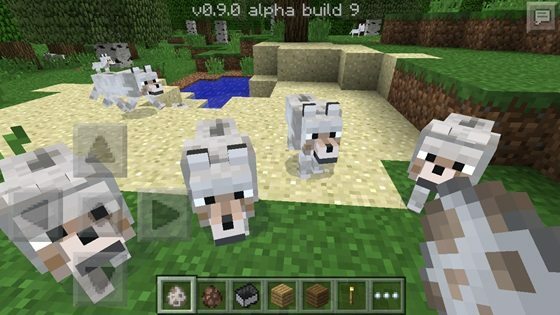 Minecraft Pocket Edition 1.0.4 Update Brings In Villager Trading, Strangers Skin Pack And More!